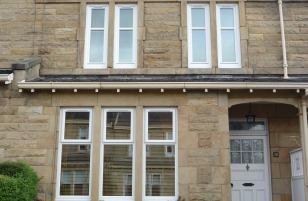 uPVC Sash Windows that can take the Scottish Weather. We are based in Glasgow with over 18 years experience. Our uPVC Sash Window uses a high impact modifier which battles the cold weather and is resistant to UV damage. This helps to maintain the brightness of the frames so that they will look newer for longer, gone are the days of faded uPVC windows. To help battle high winds and flexing in the frames we use steel strengthening through the internal chambers (which means it is insulated from any water) this increases the stability and ensures all the hinges and locking systems are secured to the steel. All in it’s an exceptionally good window, which will stand the test of time. Don’t compromise on your house, ensure you have Durashield Sash Windows, with high performance modern materials giving you the traditional style with the benefits of easy to use mechanisms. As you may have seen on our website we are a Which trusted trader, this ensures you are achieving a high quality installation. We’ve tried to cover some of the most common questions below. Will my house be left tidy ? Yes, our Joiners which we employ will vacuum after the installation. Will I need to re-decorate ? No, not normally. John will guide you through this and explain this further. Can I retain my shutters…will they work ? If you keep the sash boxes, we can protect your shutters. Who checks the job once it’s finished ? Our foreman Joiner will thoroughly check your installation and ensure you are happy with it – remember our satisfaction rate is 99% ! Our PVCu Sash Windows are very authentic looking, you can view them in our local Showroom (62b Rannoch Drive, Bearsden, Glasgow, G61 2HH), we have a choice of colours and finishes available. Your new uPVC Sash Windows benefit from modern, maintenance free materials and are easily cleaned from the inside, without the need to manouvere heavy sashes. This gives you complete freedom with your new windows, most traditional timber windows are either permanently painted shut or drafty – now you can air your home properly and enjoy the cool breeze on a Summer’s evening. Excellent weather performance is a must, with a deep rain and wind guard. We tend to find most wooden sash windows are either painted shut or are so stiff to open that paint chips off every-time, reducing their effectiveness at keeping your house warm – especially when they also have single glazing. Durashield Windows offers a staggering amount of decorative glass, which includes ; fused, leaded, beveled, coloured and encapsulation. Our Decorative Glass gives you the power to design your own home specifically to your style requirements. 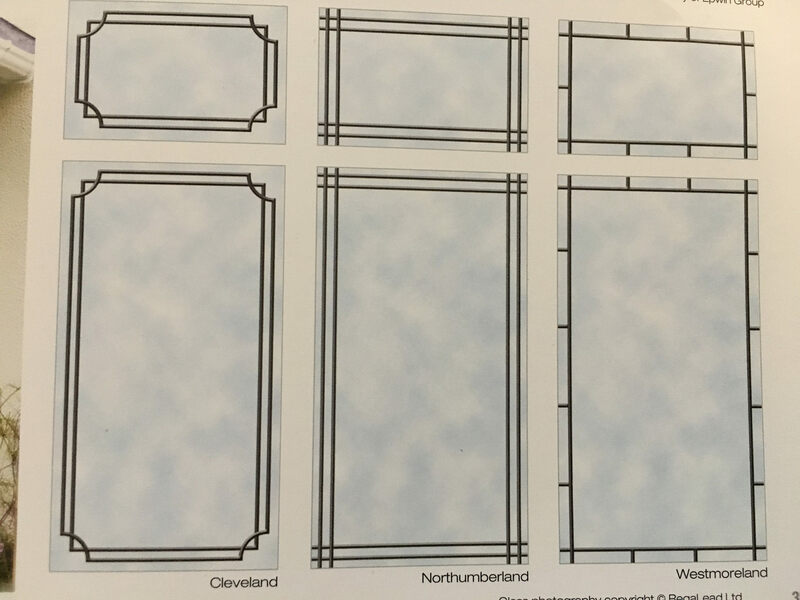 We have been helping home owners design their windows to best reflect their personalities, with a multitude of bespoke commissions over this time period and we are well versed with techniques to help get you the design you want. 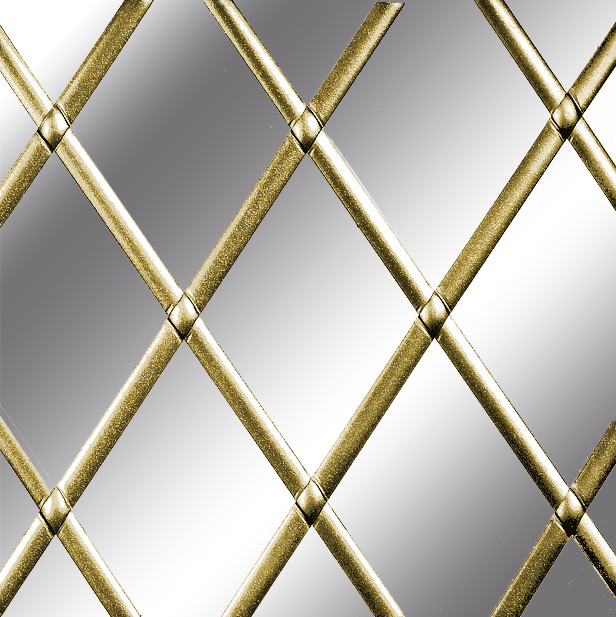 As standard all of our decorative glass units are double glazed and have the low e energy efficient coating and gas insertion to ensure your decorative glass is as warm as your other Durashield items. Just because you have style doesn’t mean you have to forgo practicalities. 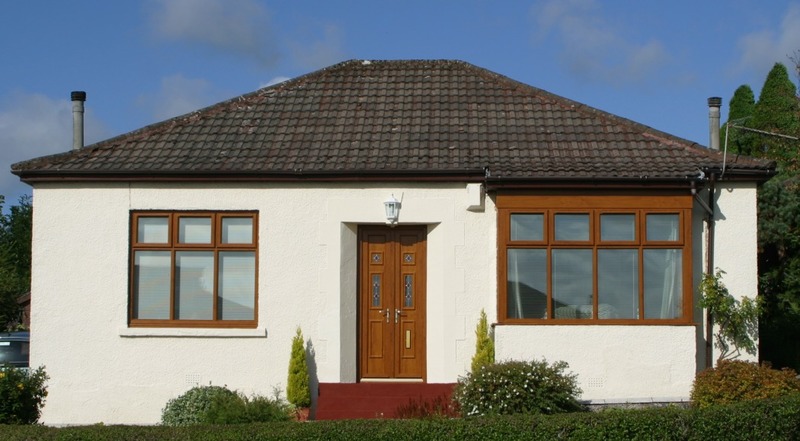 Durashield Windows have been installing their windows in traditional properties within Glasgow for over 18 years. 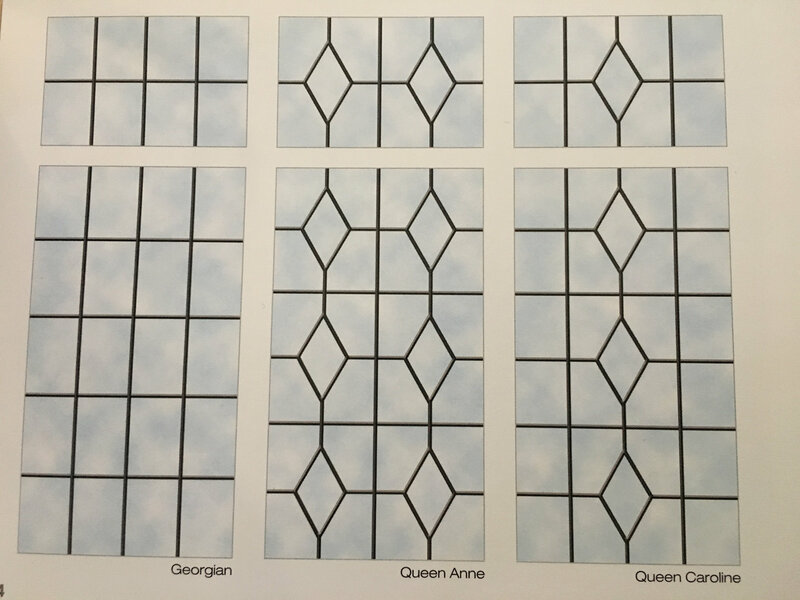 Below you can see a selection of leaded glass, we can provide any type or style of leading you require. For more design ideas please click this link to view the PDF brochure. 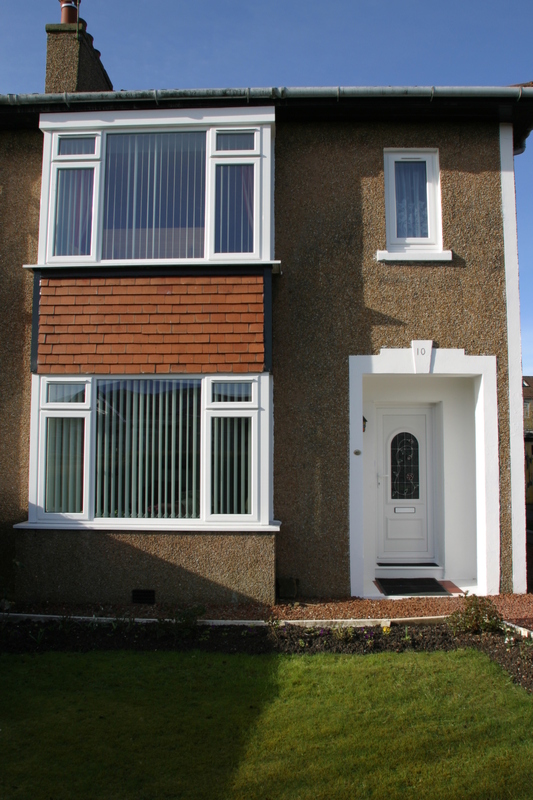 Kelvindale Double Glazing Company with over 18 years of Installations in your area. Do you recognise the house above ? That’s because we have been installing Double Glazing in Kelvindale for over 18 years. 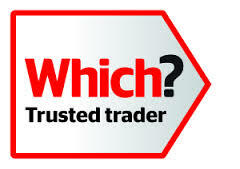 Durashield Windows have a customer satisfaction rating of 99% awarded to us by IWA, the industry guarantee agent. 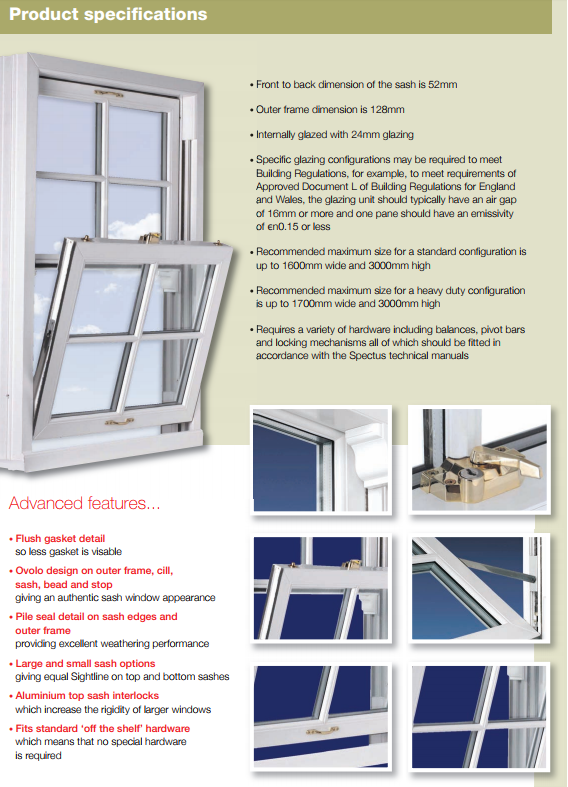 We have a brand new, ultra high security and extreme weather performance double glazing window. We cant fail to inform you that you will be so impressed if you visit www.reviewcentre.com, compare Durashield Windows with the competition- what is it they say about blowing your own trumpet. Importantly the ‘excalibur’ pvcu window is fitted by our own time served craftsmen, who will leave your home as tidy as they found it. All frames are internally beaded for additional security combined with 28mm gas filled low e sealed units for optimum thermal efficiency. Lastly all of our quotations are carried out in a professional manner. Your local Bearsden Double Glazing Company, Durashield Windows. With over 18 years of experience in the Bearsden area and a 99% customer satisfaction rating awarded to us by IWA (Independent Warranty Association). You probably have a neighbour or a friend who has a Durashield installation in their own home. We have installations on most roads in Bearsden, if you are keen to see an installation we can point you in the right direction or you can visit our fully serviced local Bearsden showroom. We’d like to inform you of our new Excalibur window, ultra high security and unrivaled weather performance – our double glazing will keep you warm and secure in the harshest of environments. If you have been considering replacing any of your older windows, I am sure the following information will be of interest to you. 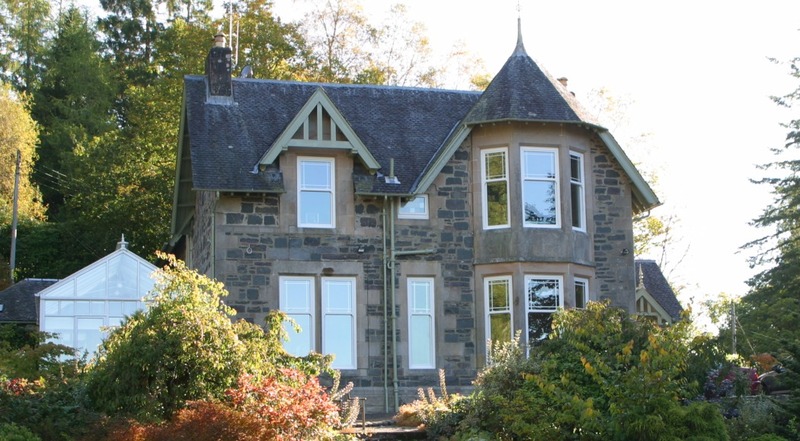 Thinking of installing new double glazing in Aberfoyle ? Look no further ! Durashield Windows have been installing high weather performance windows in Scotland for over 18 years. We are keen to introduce the residents of Aberfoyle to our new, top of the range Excalibur window. Just read the specification to find out more. Durashield have a real affinity with Aberfoyle, considering the Son of the company played for the Village team and the owner resides within Aberfoyle. We are always close at hand to help you with your replacement windows or doors and to ensure you get the very best service. 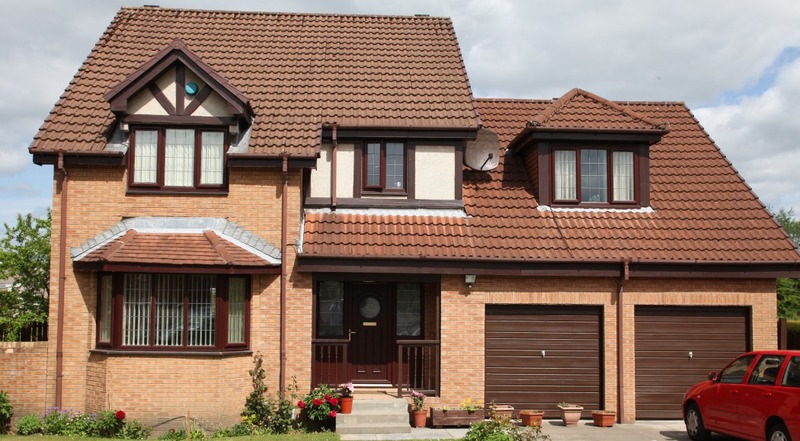 Durashield Windows have been trading in Bearsden & Milngavie for more than 18 years. The local family company which has shaken the industry with it’s exceptional customer care record and insatiable desire to install a very good upvc product. Durashield Windows have a 99% customer satisfaction record which is the highest any Scottish company has ever achieved. You probably receive more marketing from Double Glazing companies than you need, but Durashield isn’t just any Double Glazing Company, we are the leading Milngavie Double Glazing company and have set out high standards across the nation. Being based in Bearsden, we are keen to install our new range of high security Excalibur “The Premium Brand” double glazing windows and doors in Milngavie. If you have been considering replacing any of your older windows, I am sure the following information will be of interest to you. Durashield have been installing windows in Bishopbriggs for over 18 years and we have the highest levels of customer satisfaction in the Industry. With many installations in both the newer houses and older, we are well versed with a variety of installations. Having a local showroom in Bearsden may also help you help choose your new windows. Finding a local company who leaves a tidy job can be hard work itself ! Contact 0141 942 0033 and speak to us about your double glazing. Remember, Durashield is a family owned company where either the owner or his Son will visit you personally in the comfort of your own home, we don’t use pushy sales tactics and will provide you with an excellent customer service. Are you searching for a reputable double glazing company for your home within Stirling ? Do you reside within Stirling ? Do you require a local, professional and trustworthy double glazing company to carry out replacement of existing windows in your property ? 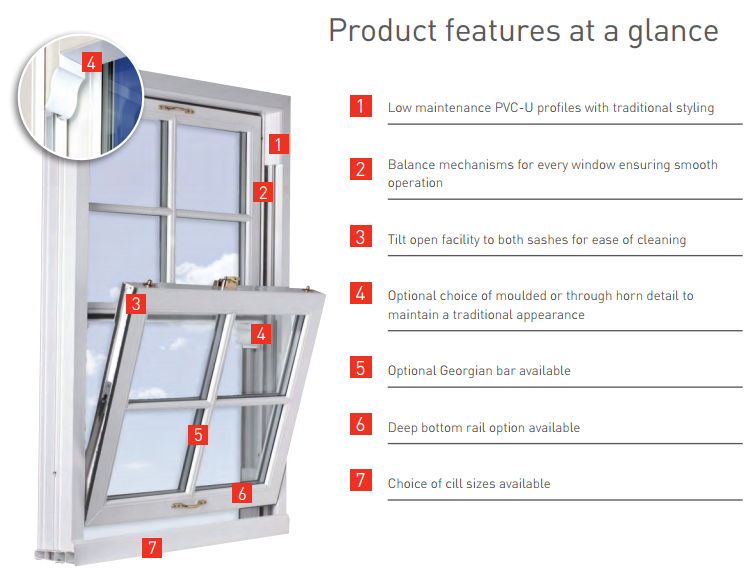 Are the windows in home draughty, require consistent maintenance and difficult to open and close. Yes ? Then it may be time to call Durashield Windows on 0141 942 0033 to bring your windows into the 21st century. We host a wealth of experience, installing in properties within Stirling. 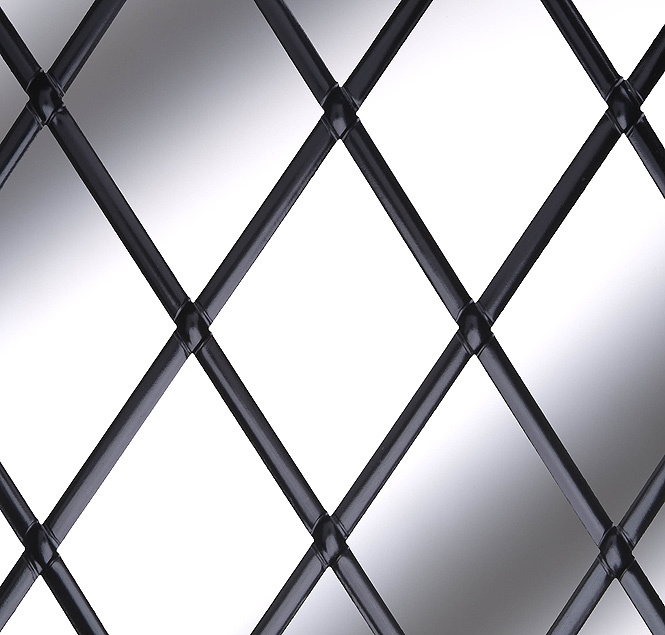 All Durashield Windows are fully strengthened with steel and internally beaded for additional security and longevity. Combined this with 28mm thermally efficient units, can mean significantly lower energy bills. Install 5 windows for £3299.00 and if you can have them installed this month, receive the 6th Window FREE. As you can see from the offer above, this is a great time to replace your windows. As an added bonus for Stirling householders we are offering discounted PVCu Sash Windows, Timber Sash Windows and Composite Doors. 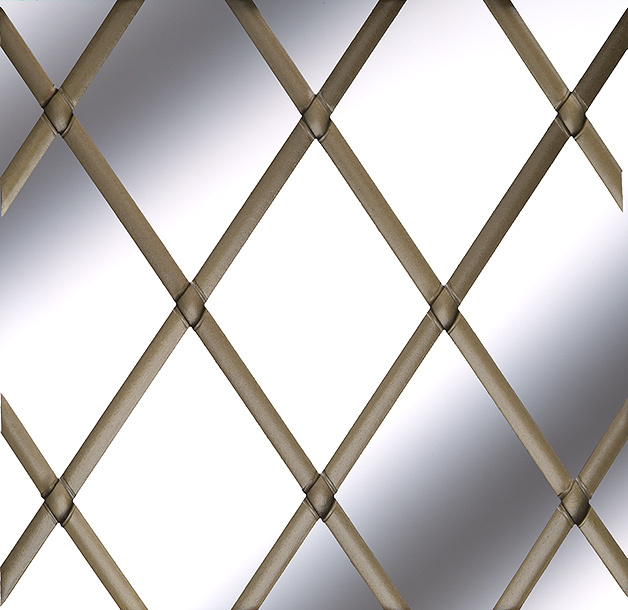 The new Excalibur range has a distinctive sculptured shape, making it one of the thinnest window frames on the market. The performance of the window is equal to the aesthetics, available in a wide range of colours and finishes. Lastly, all Durashield products are installed by time served Joiners who are solely employed by Durashield, we do not subcontract. Are you searching for double glazing Jordanhill ? Look no further, with over 35 houses on Essex Drive boasting Durashield Windows we must be doing something well ! We have installations in the other well known roads such as Southbrae, Munro, Mitre, Balshagary and Woodend, amoung others. As an ex Pupil of Jordanhill School I have great local knowledge of the area and will personally ensure you get a great job. We offer a variety of Window styles including our very popular uPVC Sash Windows and a range of doors to compliment your traditional property. We have maintained a great service record, consistently scoring over 98% in the independent survey carried out by the insurance backed guarantee (IWA). There is a good chance we have installed for one of your neighbours or someone you know in the Jordanhill area. To find out simply phone 0141 942 0033 and we can give you some installations to look at. We understand that living in a traditional property double glazing can be a daunting task. Our main effort is being sympathetic towards your properties design. As you know there is a variety of styles to choose from. Your non commission based salesperson will guide you through the various choices and as mentioned before we can even point you in the direction of the many installations we already have in Jordanhill. If the windows require consistent maintenance or you just want to decrease the energy wastage then call Durashield Windows on 0141 942 0033 to bring your windows into the 21st century. We have a wealth of experience, installing in properties within Jordanhill. 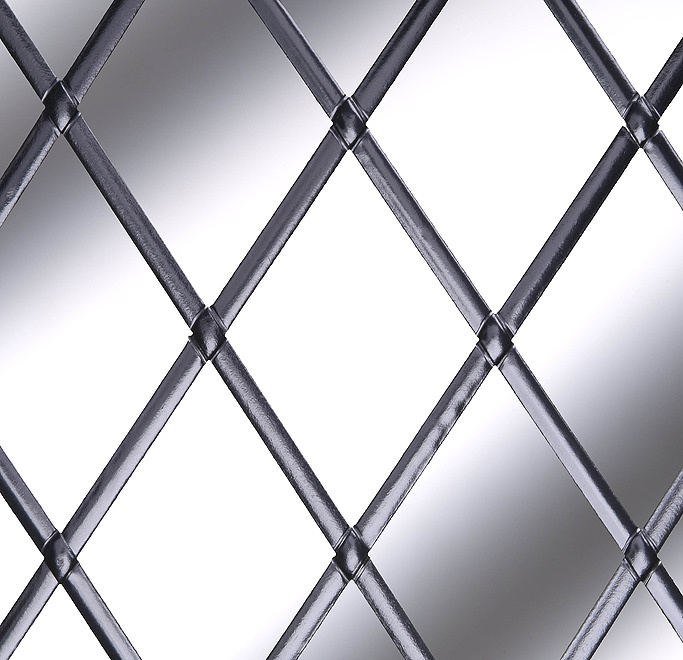 All Durashield Windows are fully strengthened with steel and internally beaded for additional security and longevity. Combined this with 28mm thermally efficient units, can mean significantly lower energy bills.